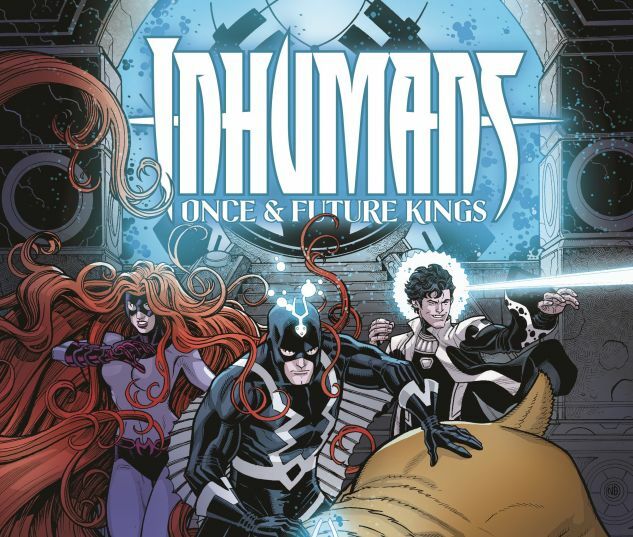 Collects Inhumans: Once And Future Kings #1-5. A king in training. A brother destined for madness. 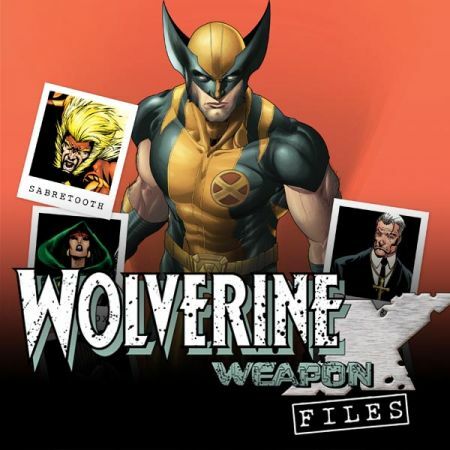 Journey back in time with superstar writer Christopher Priest and witness the early days of the Boltagon legacy! 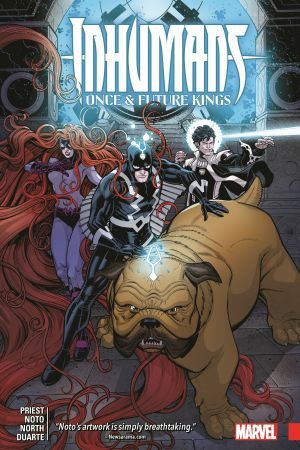 When the king of the Inhumans is attacked, young Black Bolt and Maximus spring into action to save their leader! 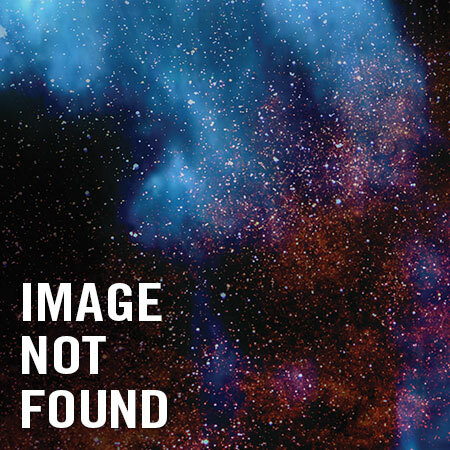 But when Black Bolt loses control, what are the consequences for his future kingdom - and his own family? It's a pivotal moment in Black Bolt and Maximus' lives...and a turning point for the entire Inhuman race! 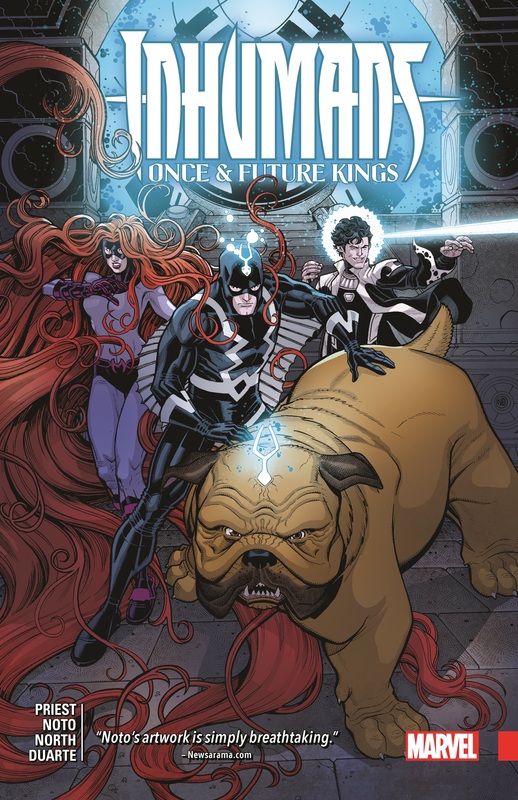 Plus, the teleporting dog has his day as Lockjaw stars in his own uncanny adventures!